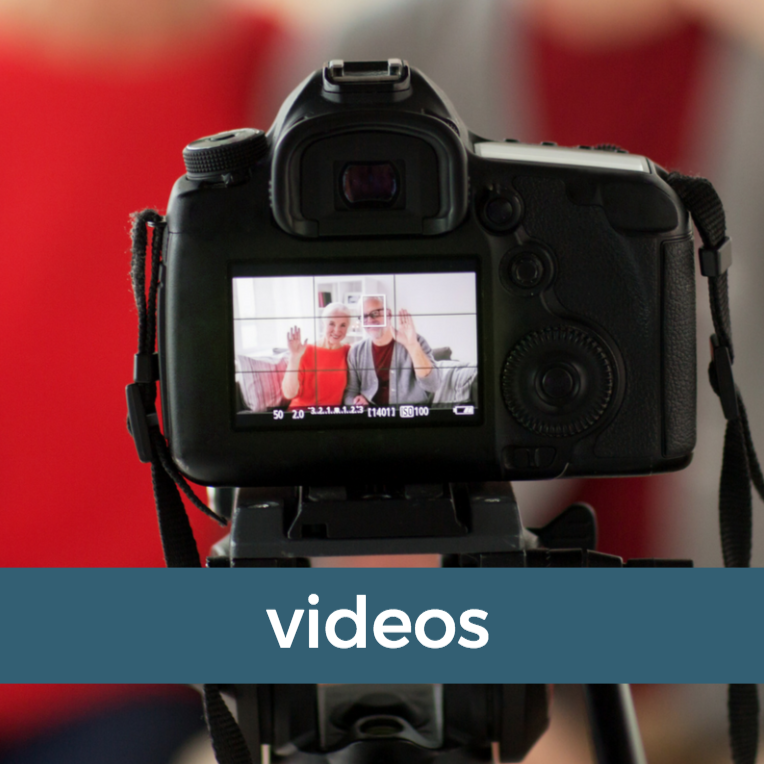 Learn How to Attract Job Opportunities! 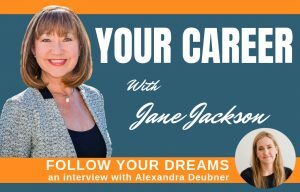 I’m Jane Jackson, career management coach, and I work with professionals to create their dream career. 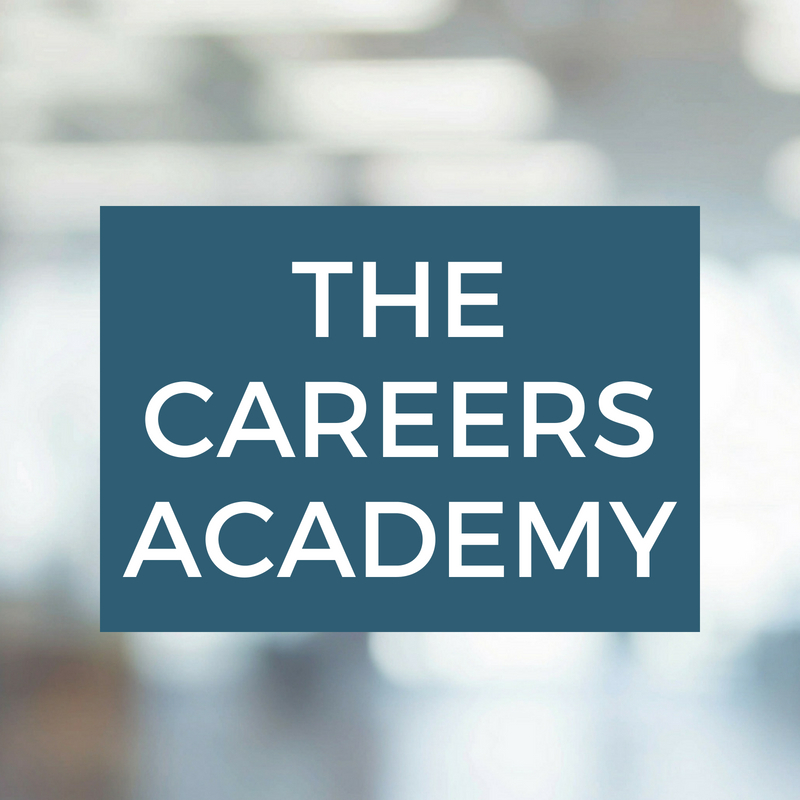 If you want a career you’ll really love, I’ll help you to gain the clarity and confidence to make it happen. Are you stuck in a job you don’t like? 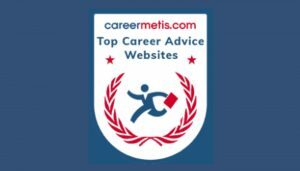 Seeking greater meaning in your career or seeking a career change? Or perhaps you’ve experienced a redundancy and need support to get back on track? 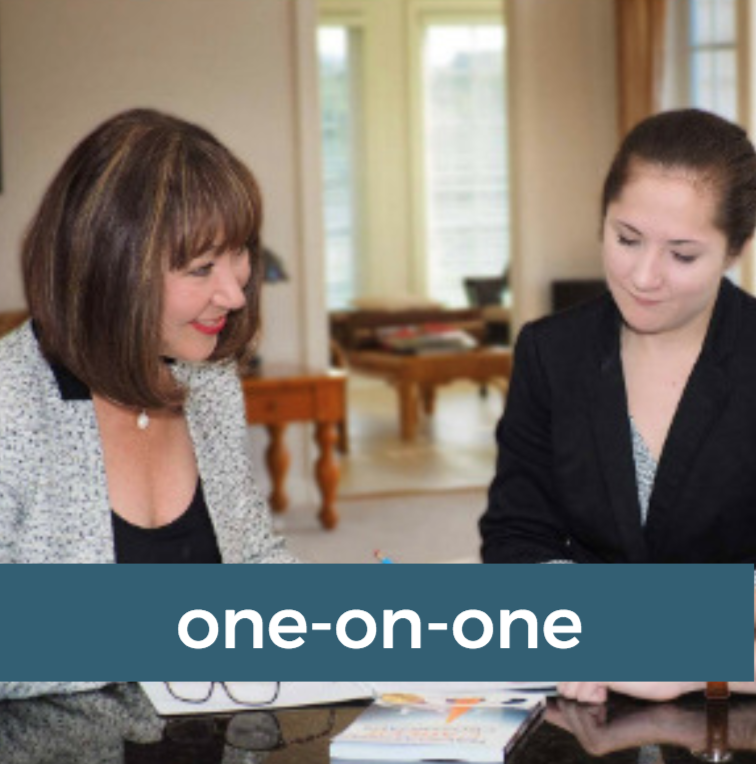 I can help – book in for a chat and find out what we can do together, today! 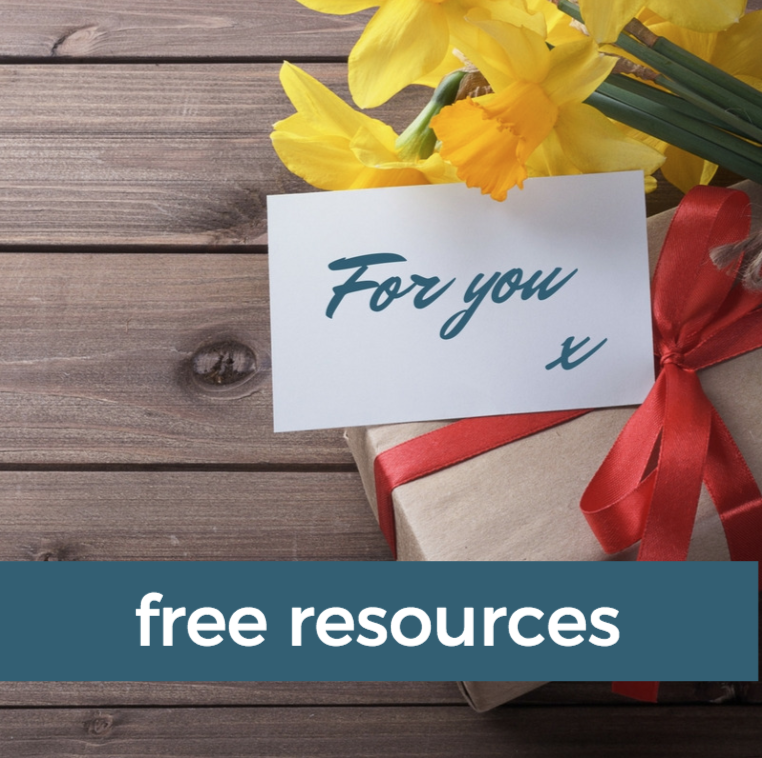 From my very first coaching session, Jane made, what seemed like an insurmountable task, manageable and exciting. 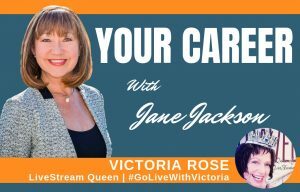 Her warm, thoughtful, motivational, confidence building coaching style was exactly what I needed to make a successful career change. I can't recommend Jane highly enough and will be forever grateful to her for her support and guidance. Thank you Jane! 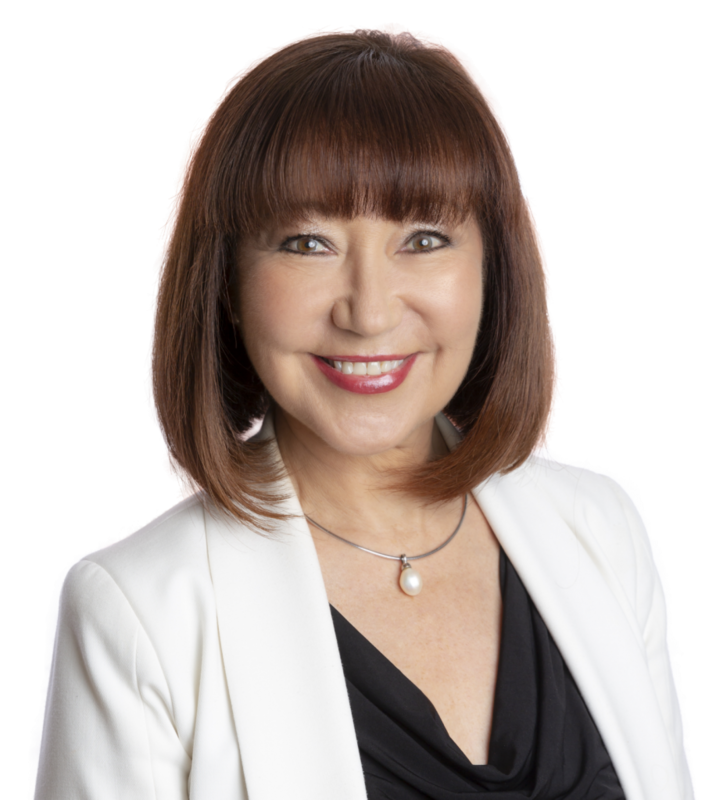 Jane exudes genuine warmth, positivity and passion for helping others. 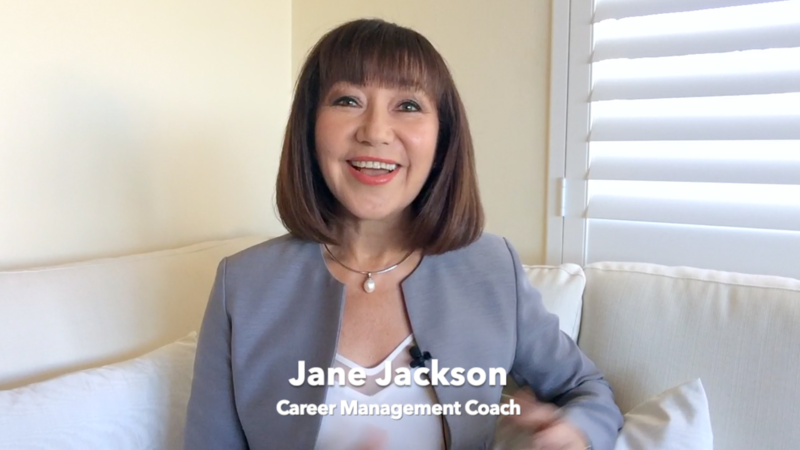 In a time of transition, Jane helped me to more deeply understand my career anchors and values, and make a critical decision about the next phase of my career. 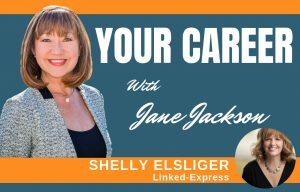 She was a pleasure to work with and I would not hesitate to recommend her career coaching services. I have had the privilege of working with Jane to support the development of my Consultancy and personal branding. 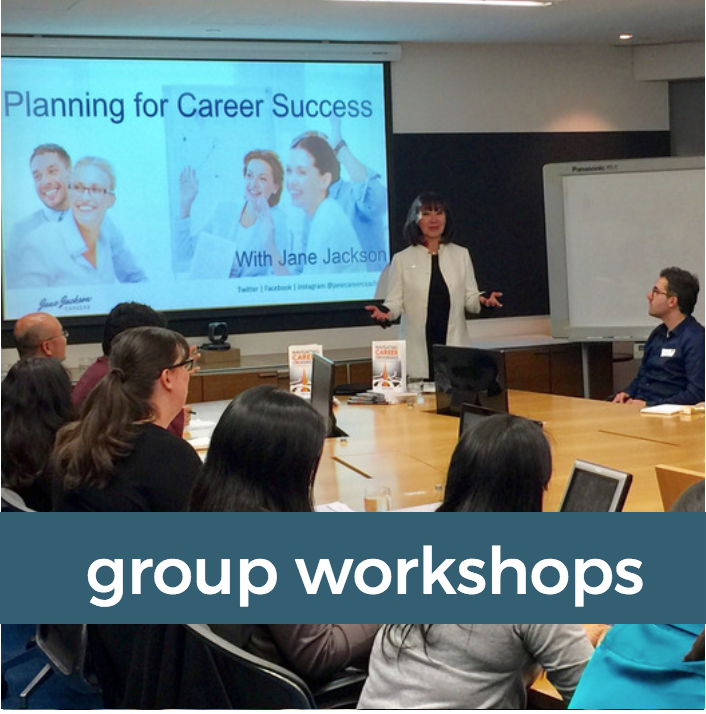 I have been delighted, motivated and challenged by Jane in every session and I cannot speak highly enough of her high level career coaching, the breadth of tools and media resources available plus her entrepreneurial guidance. 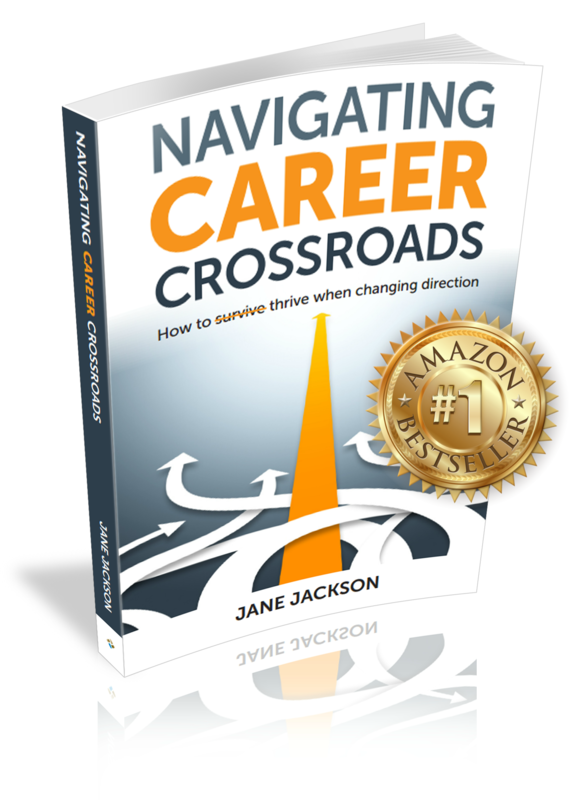 I would recommend Jane to anyone who wishes to develop themselves and their career, regardless of the stage of your career. 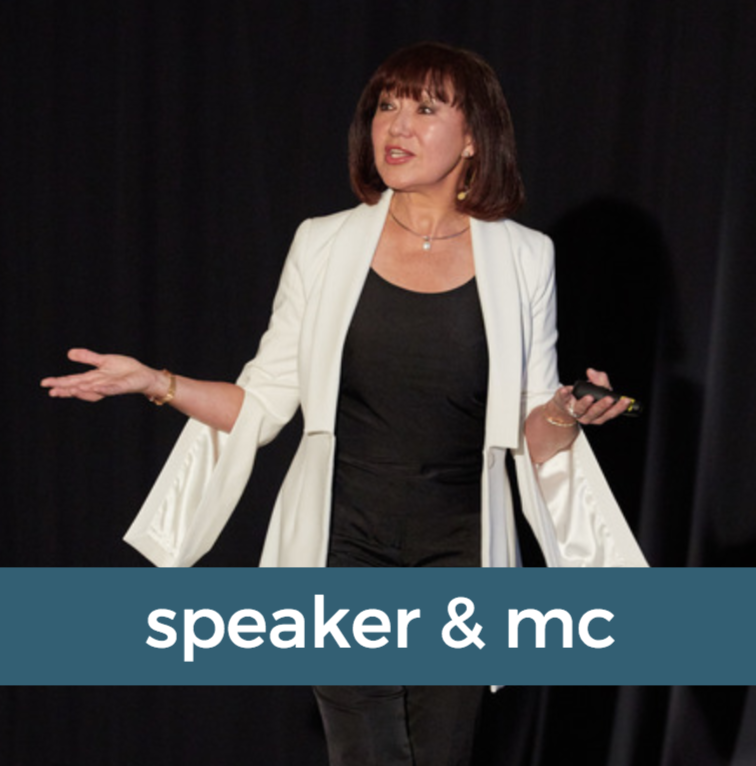 ✦ Very informative, excellent workshop ✦ Great presenter, knowledgable and personable ✦ Amazing! So engaging, enthusiastic ✦ Excellent presentation ✦ Excellent workshop ✦ Very informative, very helpful, very professional ✦ Loved it Jane, I could have listened for another day! It takes some time to filter and place all the valuable information in the right locations after a coaching session with Jane. That’s because there is so much, across a broad array of topics, that one must invest in that time to give it justice. Then Jane follows up with additional information because she, too, has thought through your meeting. And that’s the unique difference here. Jane prepares well, delivers well, and then follows up with more because that is part of her value set. This is a relationship I highly recommend. Confidently take control of your career and secure your dream role. 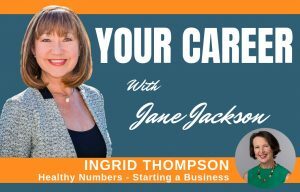 ✦ Transition smoothly into your new role!